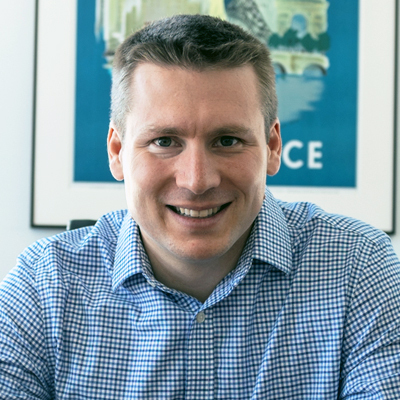 Julien Bellanger is co-founder and CEO of Prevoty, the leading provider of autonomous application security solutions. Previously, he founded Personagraph, an Intertrust company focused on mobile user privacy. Before joining Intertrust as Director of Corporate Development, he built and led Thomson/Technicolor’s digital advertising business unit in Latin America. Bellanger started his career as a corporate auditor at Thomson/Technicolor after launching his first startup in college, the first French social network exclusively for students. Bellanger received a Bachelor of Science from the Institut Supérieur de Gestion and a Master of Business Administration degree from the Tuck School of Business, Dartmouth College.